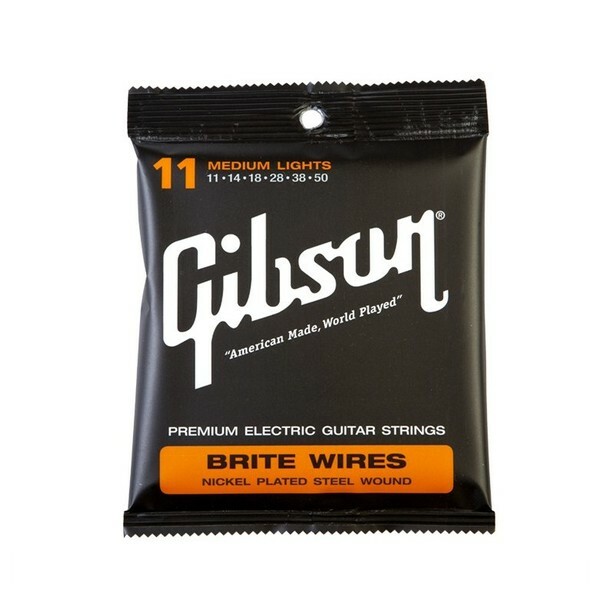 Brite Wires are specially formulated to give your guitar a crisp attack, with the nickel plating adding warmth to the overall tone. These strings feature our Swedish steel "hex" core for added tuning stability. Brite Wires tune up fast, and hold their tone longer. No matter what style of music you play, you'll hear why Brite Wires are the choice of professionals world-wide! Says Motorhead guitarist Phil Campbell, "I love my Brite Wires. They don't break. They don't rust. They never get out of tune. They have the perfect tone. Why change it if it's working? I trust 'em that much...."